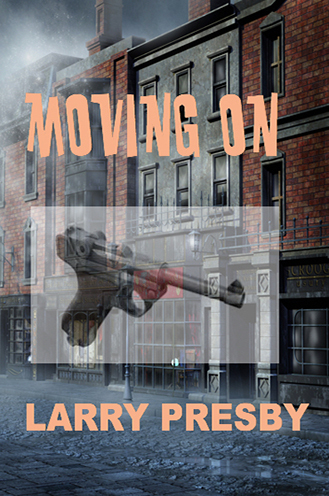 Read as both a sequel to Twice Caught and a stand-alone novel, Moving On brings new characters and situations. Healing from wounds by a jealous neighbor seeking their property, a young couple carries on the past owner’s heritage. The high school girl they hire for chores finds herself and her father pulled into threats from a strange local edging for revenge. Guns play a vital part in the lives of this small northern town. Every character is touched by guns — how they can save or destroy.